Naming a restaurant as No Signboard Seafood will always draw questions of its etymology. 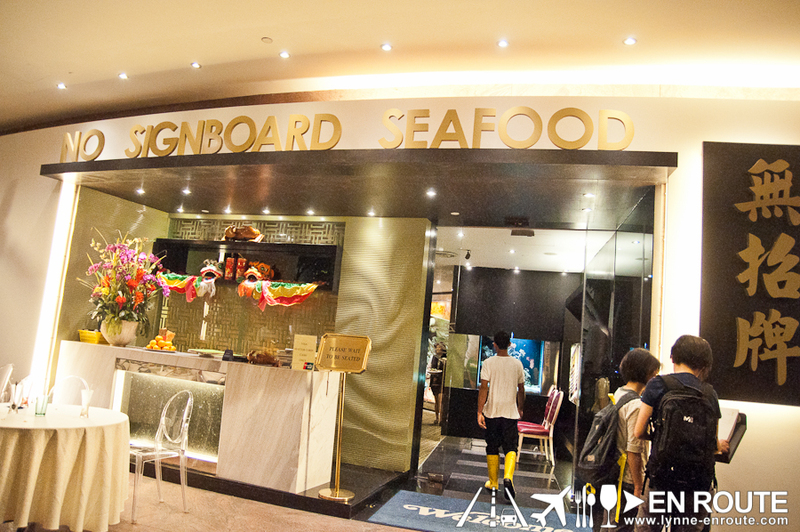 It will also draw a few stares when you see that the owner really named it “No Signboard Seafood“. Friends and a few research confirm that No Signboard Seafood restaurant started as a hawker shack in Mattar Road Hawker Center. The loyal patrons would always rave about this place, all the while the owner had no intention of even putting a name to the shack. So when people ask where’s a good chili crab can be bought, people would always point everyone to “the restaurant with no signboard”. It just became known as that until the owner was struck with the creative inspiration to use it as its name. And thus, an institution was born, now with several branches in Singapore and still growing. The menu has expanded to a full fledged Singaporean-Chinese cuisine that has become “No-fail” when treating friends who visit Singapore. 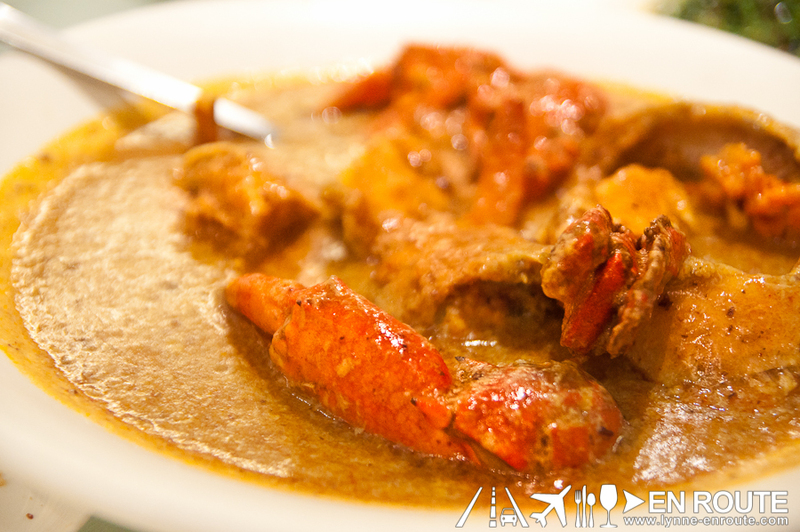 Always up in the menu is the famous No Signboard Chili Crabs. And why not? Even seafood allergic people cannot resist getting a bit of that gooey Singaporean national dish packed with enough heat to keep you smothering it all over piping hot rice, or wiping it with toasted mantao bread (highly recommended). Eat them with the skin on. Take a bite head first, then a scoop of that honey-nut-like flavored cereal flakes with that crispy prawn skin (some have likened the taste to a crispy tikoy). It looks messy, it looks barbaric, and it looks like something only a refused slob of society would eat in a blatant sign of disregard for all human decency. The heat of the sauce, the sweet taste and crunch of the cereal, and the starch of rice that triggers this subliminal tendency in all of us to even gorge on more rice at every spoonful. Have the words made you salivate? A coffee marinated braised pork has a robustly bitter kick that will balance the thick sweetness of the sauce. Top this on that vile rice-cereal-goo mixture for maximum effect. 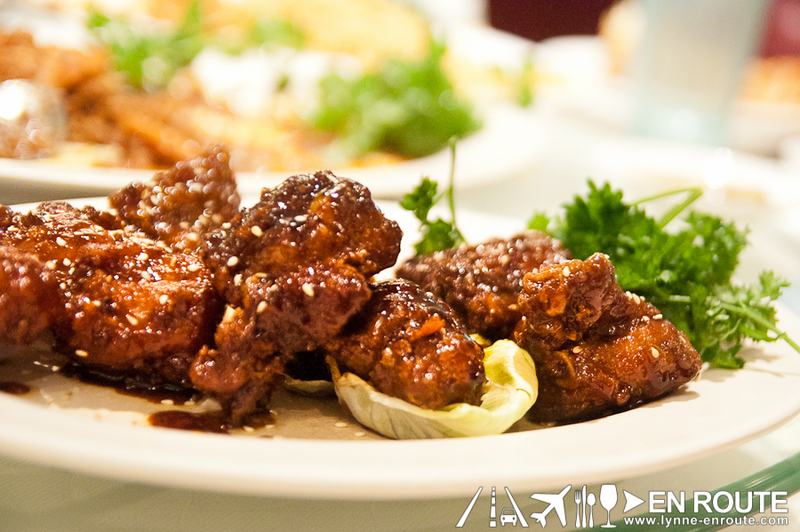 There’s more like your usual orange chicken, team fried fish, and even birthday noodles. 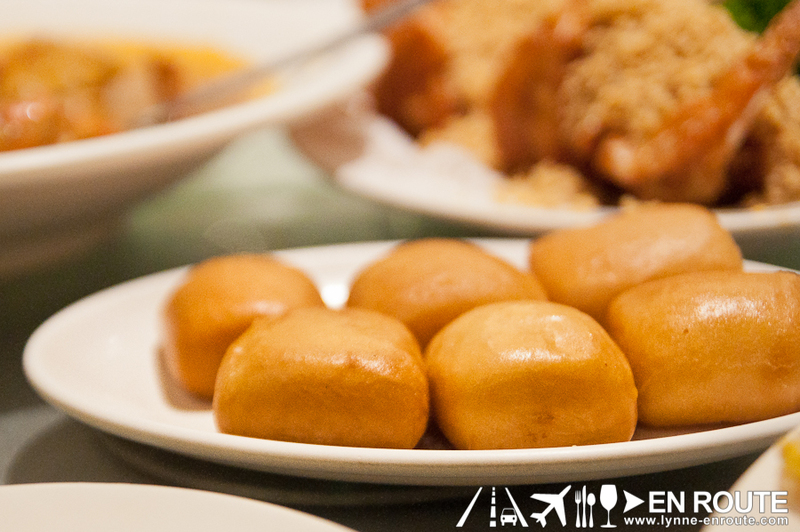 It is your typical Chinese restaurant mixed with a Singapore flair. And so it has come to pass that the institution that is No Signboard Seafood has made it an essential visit to Singapore, regardless of how touristy you may feel it is going here. 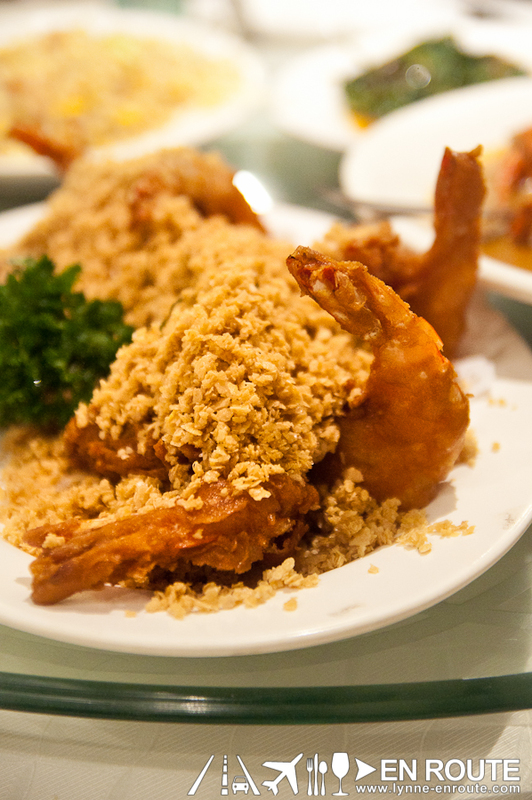 It is flavor, history, and all out Singaporean goodness you are after. Haha.. I love how they got their name! 😀 I’ll make sure to try No Signboard Seafood when I go to SG!